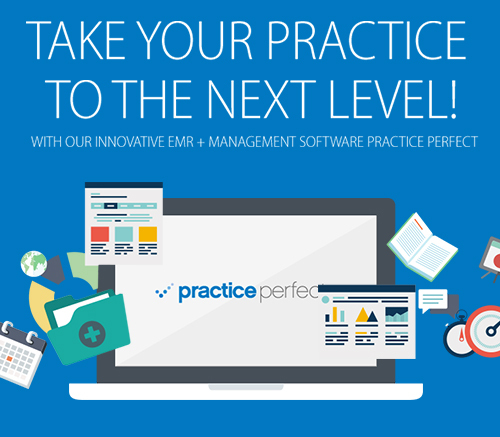 “Should you choose to leave us for any reason, you retain access to Practice Perfect and your data indefinitely,” assured Steve Presement, Founder and President of Practice Perfect. But the issue of EMR data ownership needs to be a talked about; you’d be surprised to hear what happens when you decide to leave other EMR software vendors. For instance, will they allow you to retain access to their software? Will you be able to see your own data? And if not, and they provide with some kind of data dump instead, will it be given to you in a usable format, or will it be something that only a programmer can decipher? Basically, if you leave a software vendor will you be left with enough access to your data to collect your outstanding accounts and survive a financial or clinical audit? These are all important questions that need to be asked.